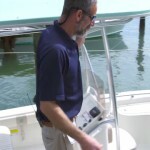 Come along with boats.com senior editor Lenny Rudow as he checks out the Carolina Skiff Sea Chaser 21LX bay boat. 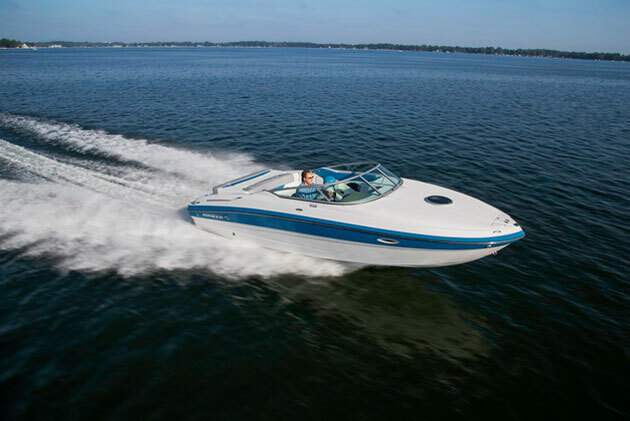 There's certainly a lot to love about bay boats, but it's probably their ability to access skinny water; shoot across coastal bays and flats with exciting performance; and overall fishability that have made them one of the fastest-growing categories in the boat market. 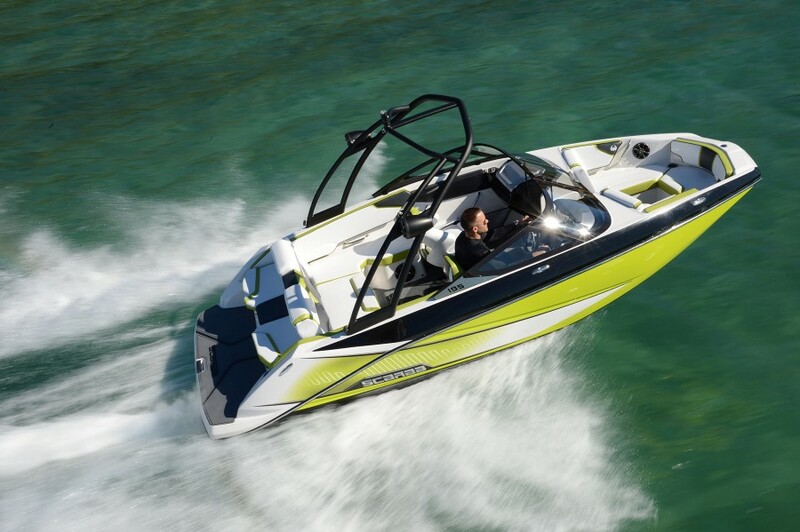 Unfortunately, however, all of those great traits have generally come with a painful blow to the wallet when it comes time to buy one. 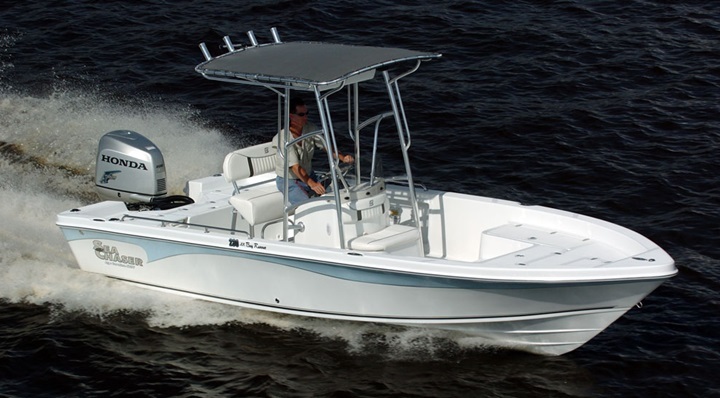 Now, Carolina Skiff wants to change that. 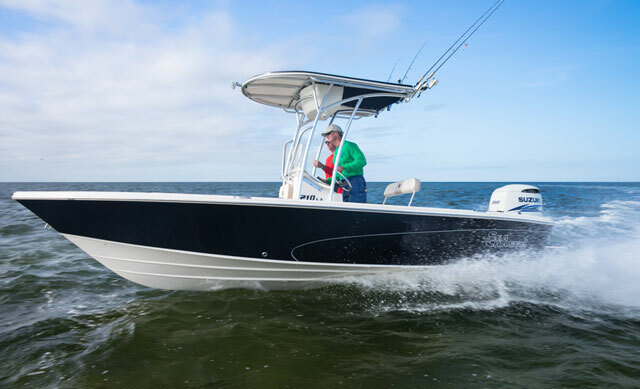 The well-known fishing boat manufacturer recently introduced the Carolina Skiff Sea Chaser 21LX Bay Runner, and we took some time to get to know the new model at the Miami International Boat Show. 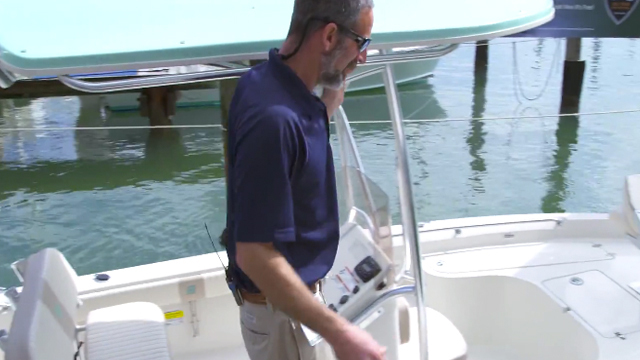 He found grippy decks, efficient and lean-burning Suzuki outboard power, and a great deck layout that lends itself to fishing. 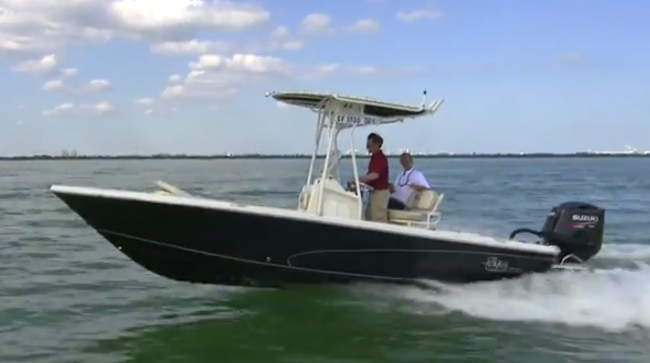 Once you've had a chance to watch this quick video, read the full review, Carolina Skiff Sea Chaser 21LX Bay Runner: Get Hooked, which gives the rest of the story on this great bay boat. 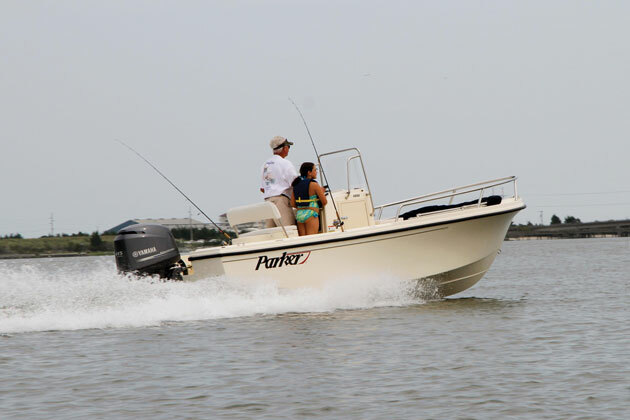 See all listings for Carolina Skiff boats.